Writers, Are You Prepared for Disaster? World Backup Day is March 31. Are you prepared for catastrophe? Most writers will believe they have no reason to worry. If you write on your computer, what happens when the computer crashes? What happens if your website goes down? Poseidon is coming. He’s coming for your data. Gone are the days of backing up data on floppy disks, cds, and flash drives. If you’re a writer, if you use a computer, you need to be backing up your data. What Would Happen If You Were 95% Done with Your Manuscript and Your Computer Caught Fire? Would you be able to restore your work? Would you be able to recreate it word for word? That’s where backup programs come into play. I write with Scrivener. It’s a great tool to manage your current work in progress. Like many programs, it has a local backup feature. It backs up to a destination you provide. That means if you don’t change the setting, it backs up to your hard drive. If you change it to an external hard drive, it backs up there. Backups are supposed to protect your data from catastrophe. 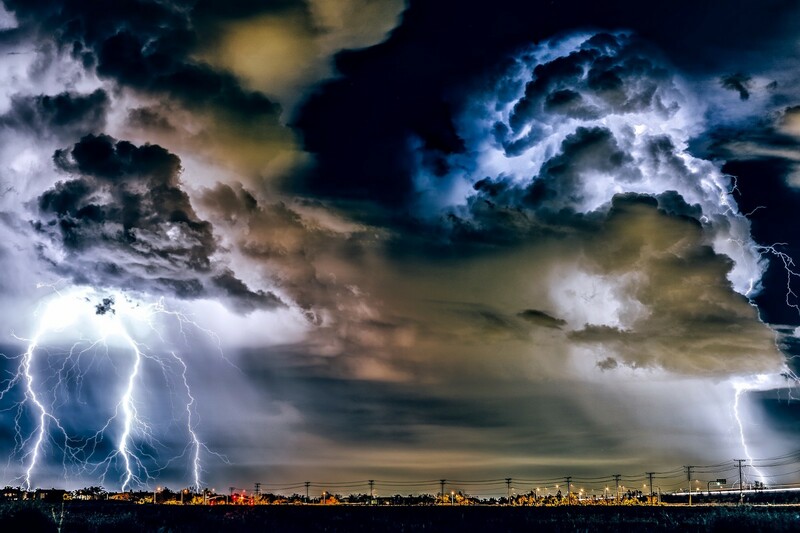 What Would You Do If Lightning Struck Your Home? I know several people who had lightning strike. In one case, multiple times. The lightning surges through the electrical system and fries every device connected to an outlet. 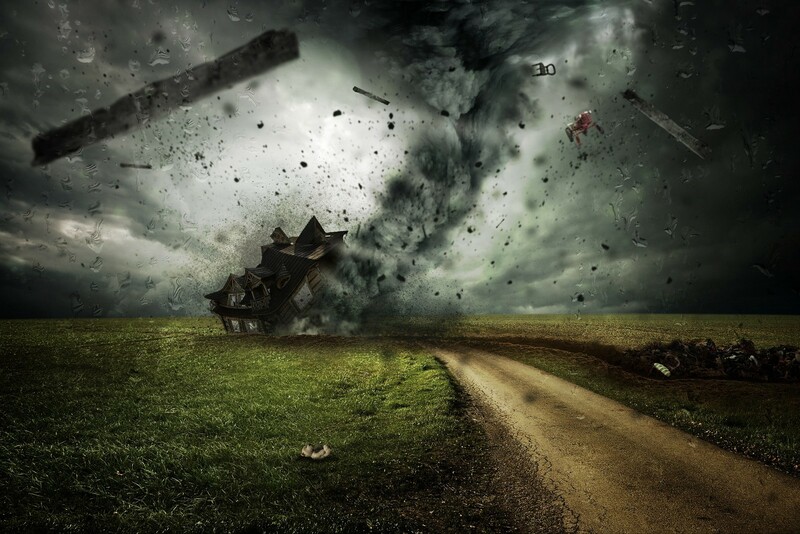 What If a Tornado Picked up Your Home in a Fit of Rage? Your computer ends up in Oz. You end up without a copy of your work. Maybe Dorothy will click her heals and bring it back, but that’s unlikely. What If a Hurricane Drags Your House into the Sea? Do you think Poseidon will give it back nicely? He doesn’t care about your computer. He cares about expanding his territory for a new species of whale shark; one that actually eats you. Sure, in all of those instances, your priority is keeping you, your family, and hopefully your pets, safe. At some point, you will want your manuscript, ideas, and everything else stored on your computer. Backing up to flash drives and external hard drives are archaic, unreliable methods. Others still recommend this process with no mention of off-site backups. They do have their place, ready in an instant for very specific circumstances. If your computer is the only thing that breaks AND the backups are on an external drive, you’re in luck. 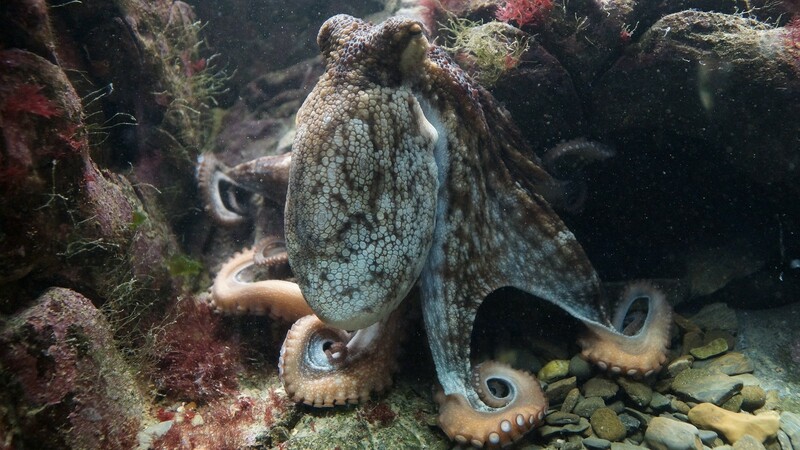 But ask yourself, what happens when Poseidon sends in the kraken? I know exactly what happens. The kraken eats you, your family, and your computer. OK, maybe that analogy was too destructive, but either way, your computer is kraken poop. You’re not getting the data back. If disaster strikes, the likelihood of those drives surviving is slim to none. Why Are We Still Doing This When We Have Real-Time Backup Services? These systems will backup your data without ever lifting a finger. Systems like SugarSync and Carbonite will connect to each of your devices and save data in real time. They send files to the data center and store them there, off-site, far away from your home. 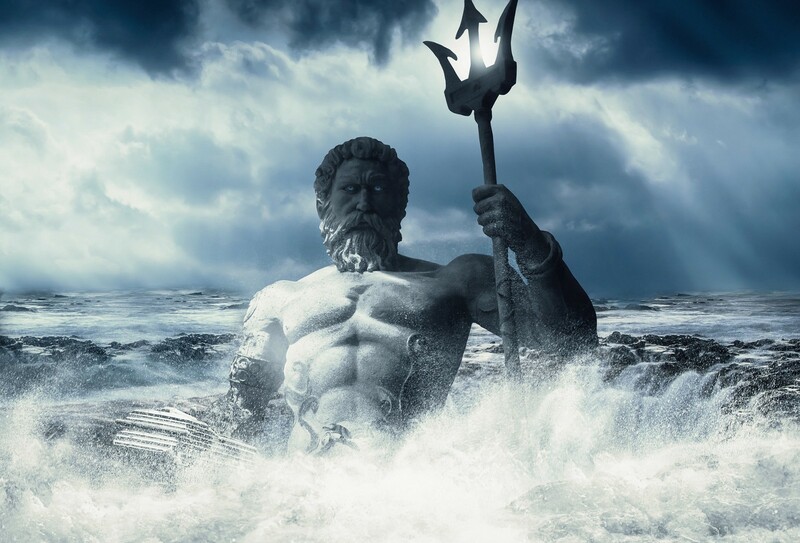 If you learn anything from this article, remember Poseidon is taking the world by storm! He’s smashing into the ocean fronts, bent on sending an army of mutant whale sharks our way. These whale sharks don’t care about your computer. They care about destruction. Off-site backups are the key to your work’s safety. I’m web developer with over 15 years of experience. Hosting companies do not backup your data. Let me repeat that. It will surprise many readers. Hosting companies do not backup your data. Most writers and businesses rely on shared hosting plans. These are appealing because they are inexpensive. What happens when you buy something cheap? The manufacturer cut corners or used weaker materials. Sooner rather than later, you replace the item. Do you think Poseidon is skimping on his genetically-altered whale sharks? Hosting is no different. Cheap hosting cuts corners. Backups are one of those corners. What they don’t tell you is… most hosts have backup programs, but they charge extra. Cheap hosting means you have to upgrade to those services. So check with your host or the person who manages your website. In most cases, you’ll find the host “offers a backup,” but the backup is only a 24 hour on-site version that is deleted rather quickly. I’m a fan of multiple backups. If you use WordPress, you can find tools to automatically perform off-site backups in real time. BackupBuddy and VaultPress are two popular plugins. When you make a change to your website, it is instantly synced to an off-site location. Angry whale sharks are coming, followed by the kraken. Show Poseidon and his minions you won’t stand for this invasion. Backup your data before he arrives with his armies. Run to safety when he comes, knowing your data is secure. World Backup Day Is Sunday, March 31. Verify Your Backups and Defend Against Catastrophe. Will has over 15 years of experience in web development and digital marketing — running his freelance business for over 10 of those years. When not writing, he focuses on helping authors and writers succeed.